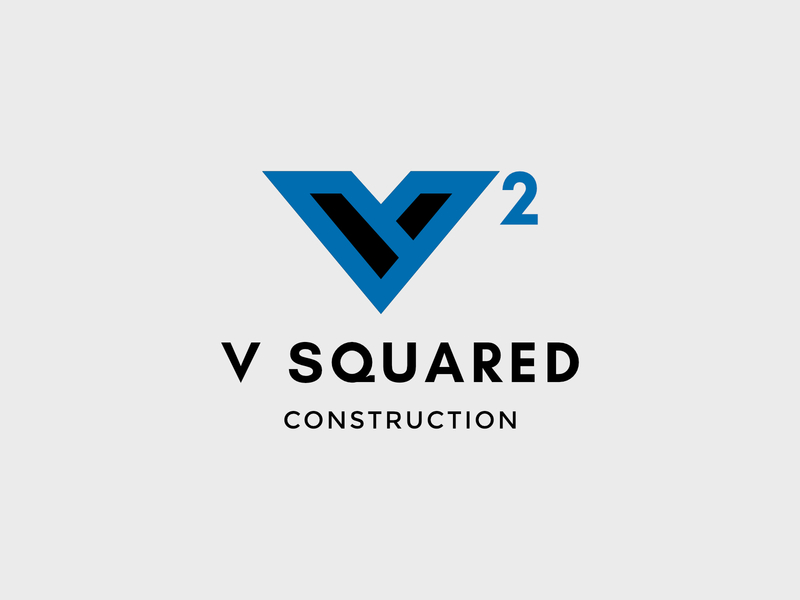 Thankful to have had the opportunity to design the construction company logo for V Squared Construction, located in Southeast Michigan, Hudson specifically. V Squared Construction is owned and operated by Tim VanValkenburg and Trent Edgar. The logo and branding is clean, precise, and professional, all things that describe the kind of work these gentleman do. If you live in the Southeast Michigan or Northwest Ohio region, check out their work and give them a call for a free estimate. If you missed the link previously, follow the one below to see their work and follow their updates.